With only three speakers, this theatre could get a great sound both on stage and throughout the venue. The performers were lyrical! The hall can seat 600 people. Sound outdoors is difficult. 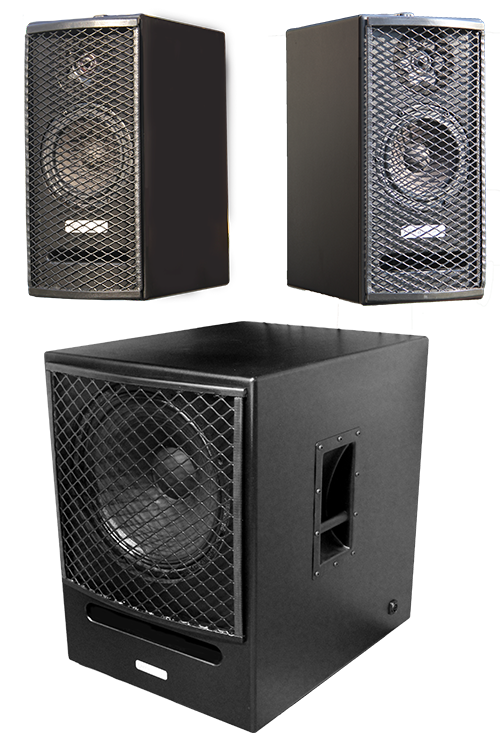 With only these two speakers and a sub-woofer, sound could be heard over large distances without it became unbearably front speakers. There was a large area that could be handled amongst the rally cars. This theater has had challenges with speech intelligibility and sound propagation in the premises. With only two speakers, the entire premises could be managed. 1200 seats. The Mission Boat Sailing for Jesus Christ stops at ports. Getting the sound to reach to those who stand on the dock without it becoming unbearable on-board is a challenge. With very few speakers QirraSound could solve this! Qirra Sound emanates from the industrial and audiophile segments. We supply speakers for the audiophile segment, even "custom design". The speakers have an extremely good sound quality and can compete with "the best of the best" according to tests done. If you have a home theater or demanding applications, please contact us! We can also help you create a good acoustic environment and we are very familiar with the "theater sound" through standardization groups in which we participate (Audio Engineering Society). 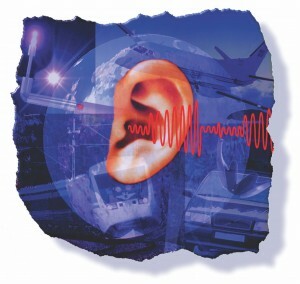 We have many products and technologies that can help reducing noise and vibration. Contact us for more information on how we can help you get a better sound environment. Our Sound Handbook has been much appreciated. Would you like to get access to this guide? Contact Us! The excellent sound quality and the possibility of a sound that ranges from 12 Hz to 50 kHz, with an extreme linearity, allows Qirra Sound to handle industrial applications where classical technology will have difficulties. 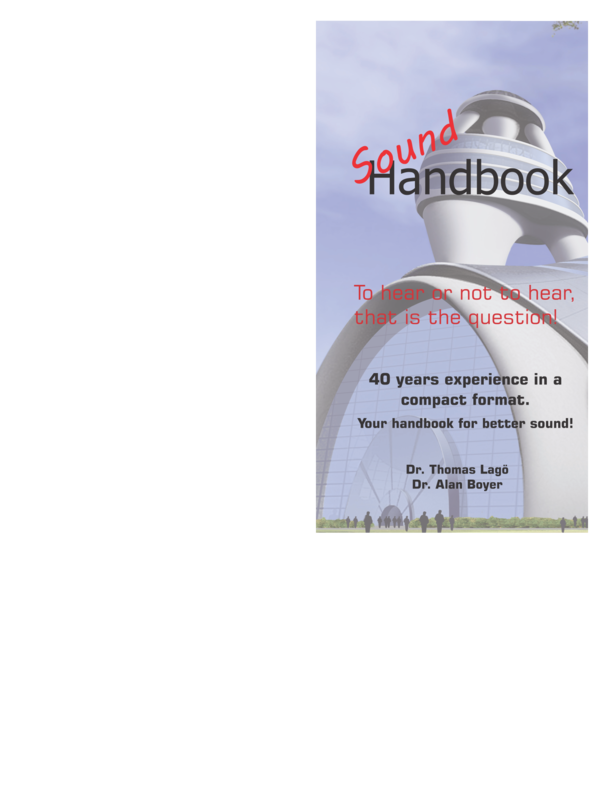 Such is Sonic Boom which it is possible to expand QirraSound to even handle 1 Hz and high sound levels. This also includes simulators for wind turbine sound. Our experts have extensive experience in the ANC arena and has participated in many industrial projects with sound and vibration that focus.